You are here:HomeNews & EventsAll smoke and mirrors at Edwardian loos! 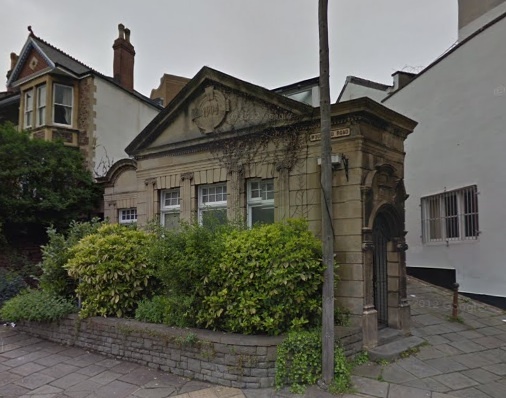 Edwardian former public lavatories on Park Row at its junction with Woodland Road are set to be an unusual location for an art exhibition. This will feature various new pieces, including sculpture, assemblage and found objects by artists Zanne Andrea and Geraldine Hudson. BBPT is always on the lookout for examples of inspired re-uses of historic buildings. This is a first!